Tired Derived Fuels (TDF) are made up of shredded tires. Using shredded tires for energy is an excellent alternative to put scrap tires in landfills. 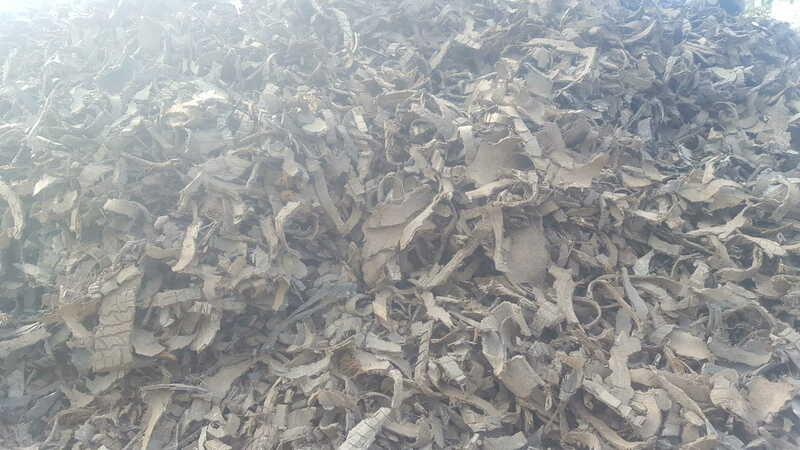 Our facility has invested in the machinery that will allow us to shred scrap tires and these tire chips (shredded tires) can then be used in Tire Derived Fuels (TDF) and their application. In addition to our primary shredding machine we also have a machine that will remove the metal from the shredded tires. 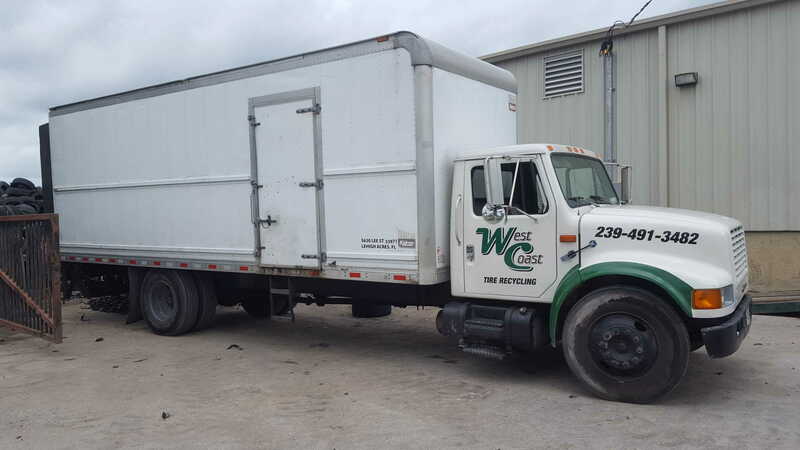 At West Coast Tire Recycling we have a large capacity for shredding tires allowing us to provide an abundant amount of tire chips (shredded tires) for all your Tire Derived Fuel (TDF) needs. Cal today for more information!